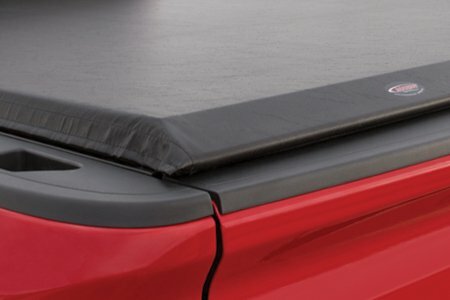 The first of its kind, the ACCESS® Original Roll-Up Cover is the ORIGINAL and #1 selling roll-up tonneau in North America! 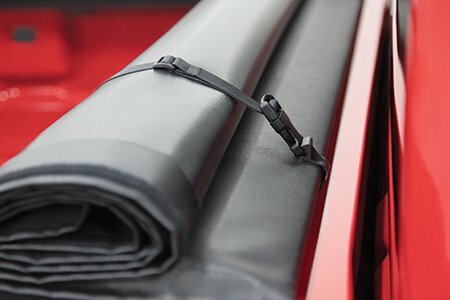 The ACCESS® Original Roll-Up Cover has reigned supreme for over 20 years. 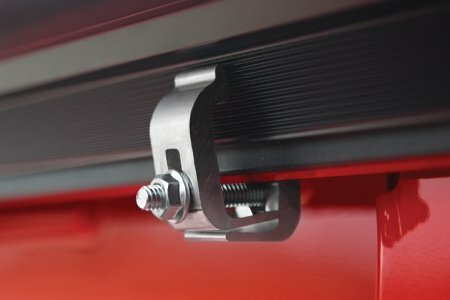 It's a superior choice for your truck, can save you up to 10% in gas mileage and the increased capacity design sits 1-1/2" above the truck bed, offering all-season protection for your gear. 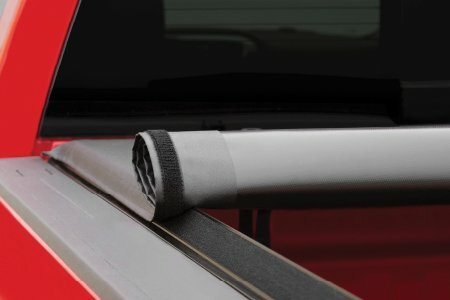 Fit for your truck, made for your lifestyle, the ACCESS® Original Roll-Up Cover is durable, stylish, and affordable. It rolls open in seconds, offering you full bed usage and no need for removal. 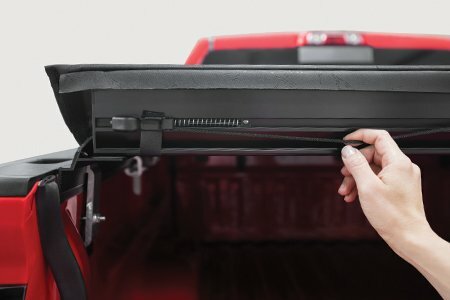 This tonneau cover will be with you for the life of your truck and will hold up to anything life may throw your way. 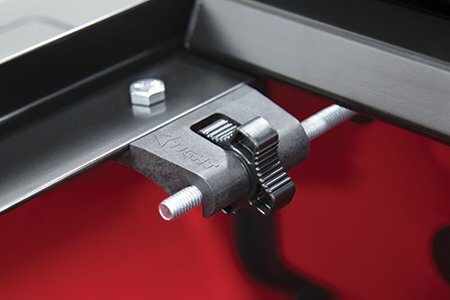 Extra ELEMENT SEAL™ Gasket at front of truck bed provides additional protection. Integrated front and rear vinyl seal. Waterproof foam gasket between rails and truck bed. Click the button below to add the AGRICOVER INC. 11349 ACCESS COVER 2008-2016 Ford Super Duty F-250, F-350, F-450 8 ft Box (includes dually) to your wish list.